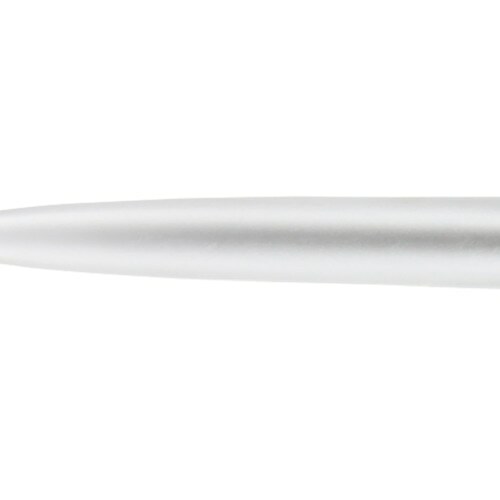 There’s no point in ordering pens that look like every other pen. 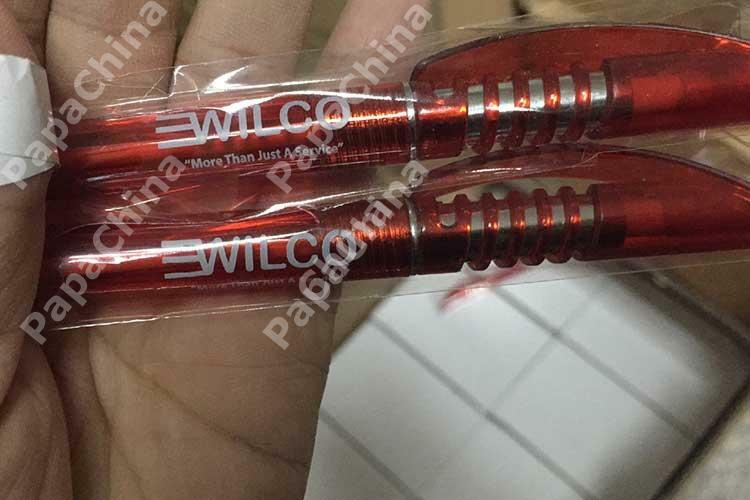 I liked the unique design of these pens that’s why I order it and I am satisfied. 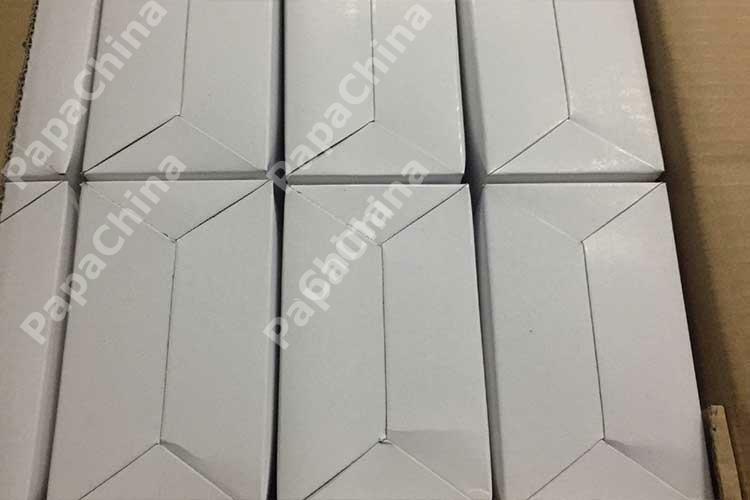 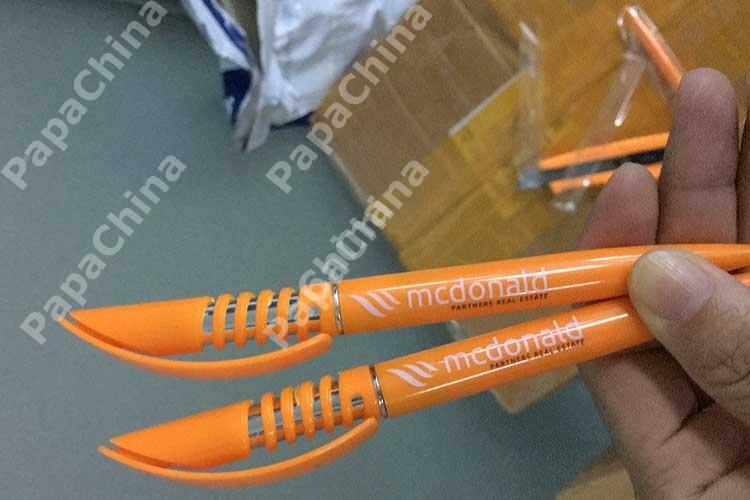 They look unique and attractive with clear logo imprint. 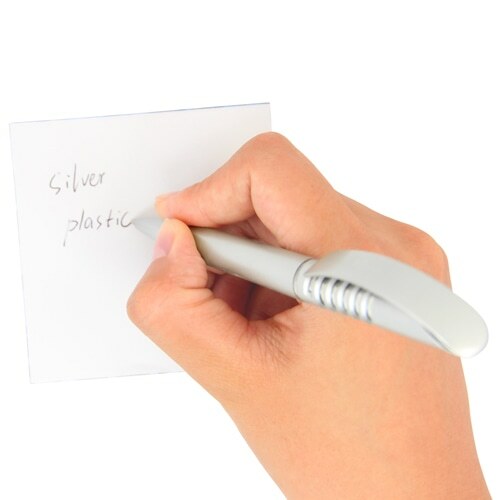 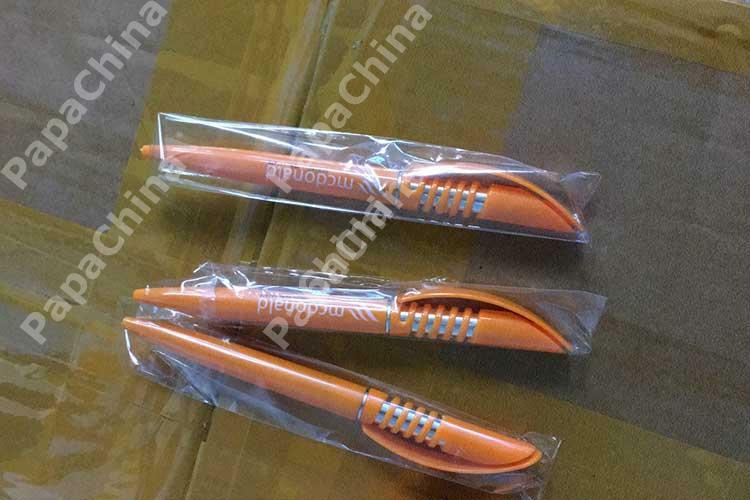 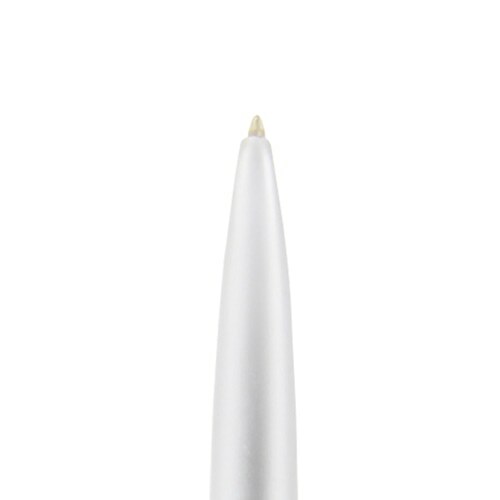 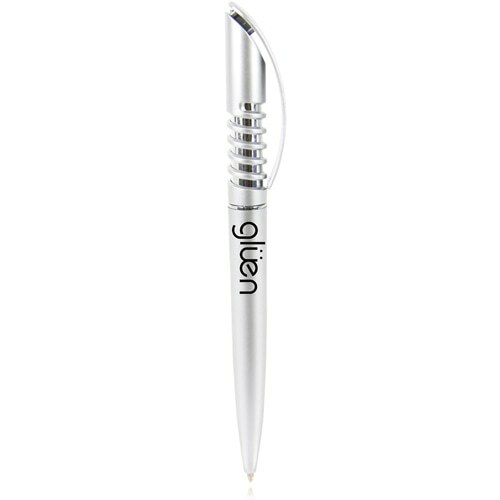 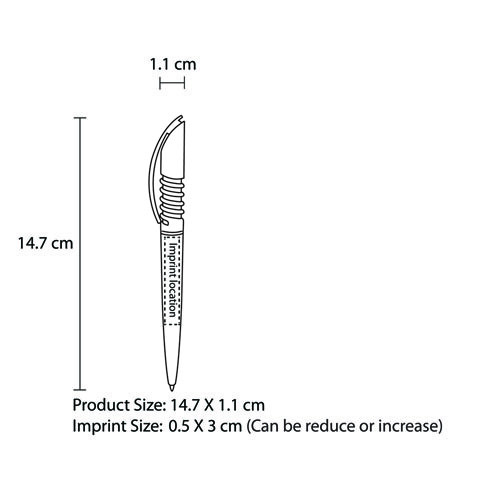 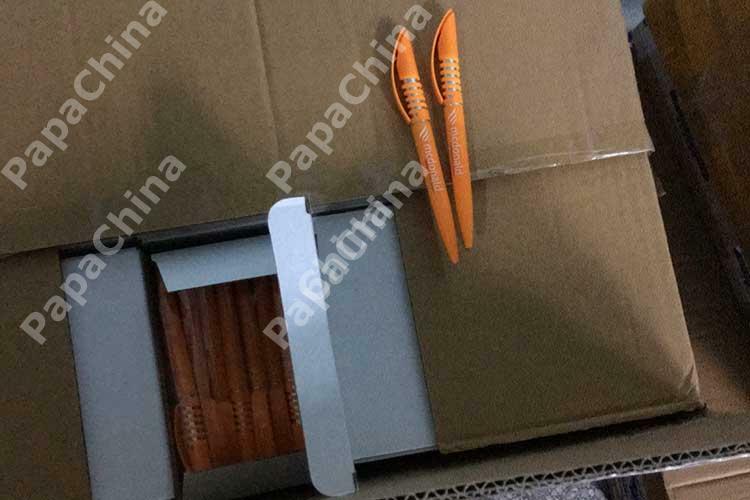 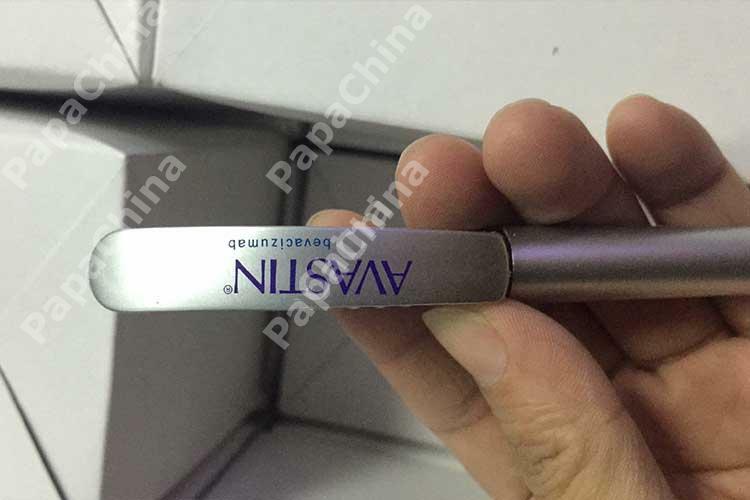 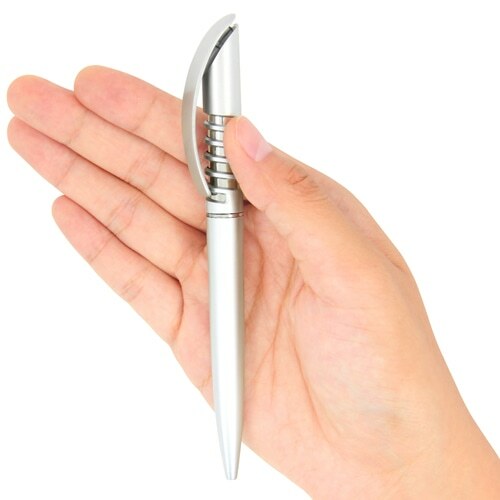 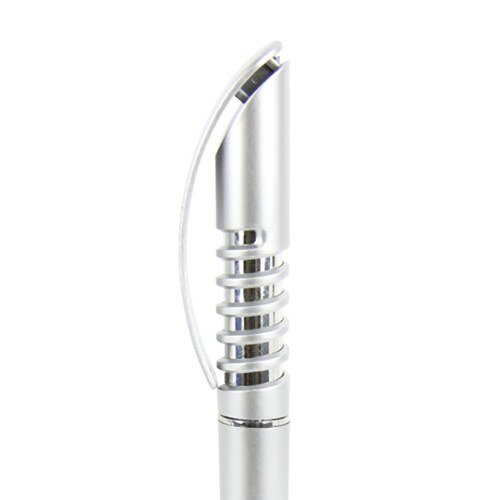 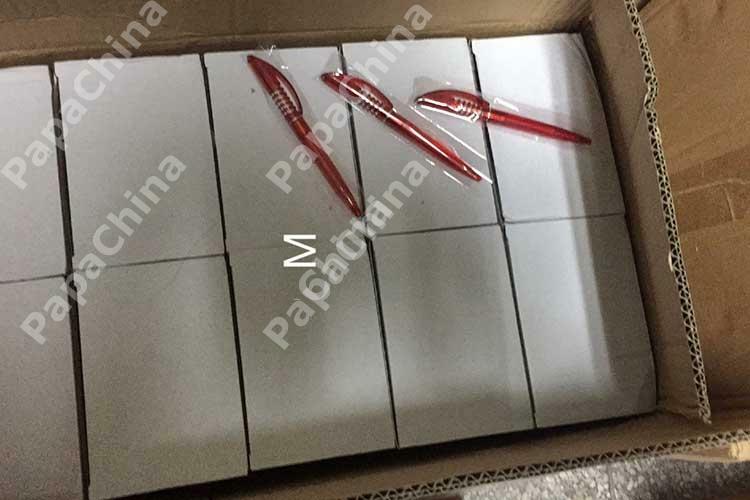 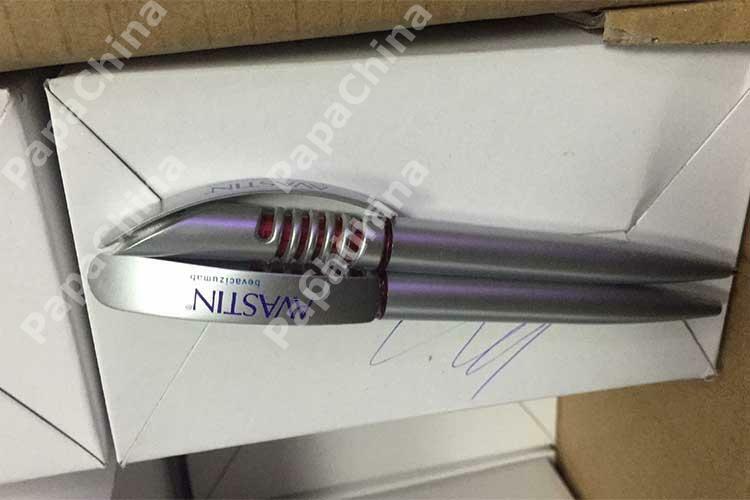 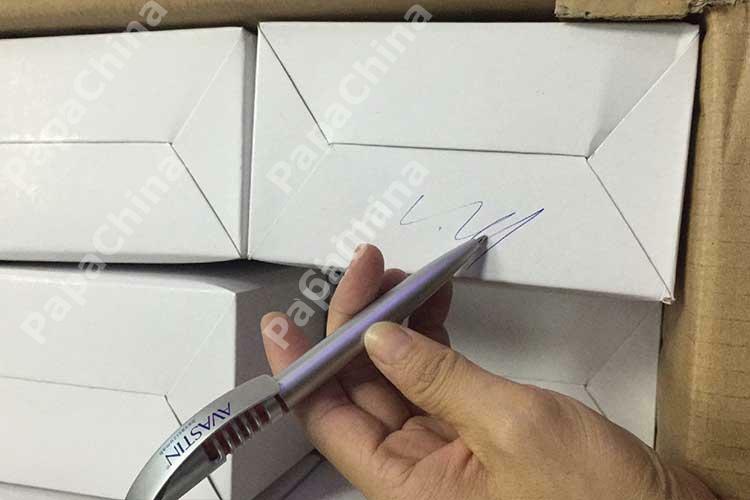 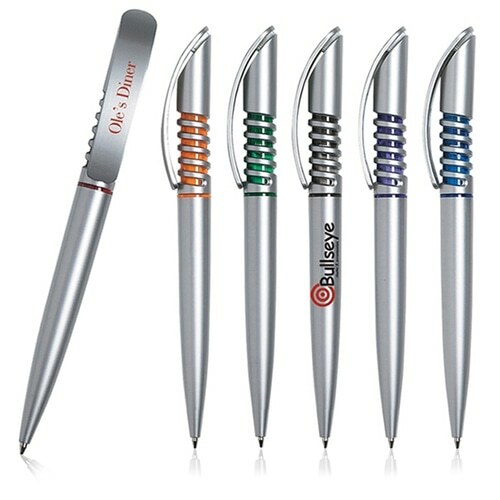 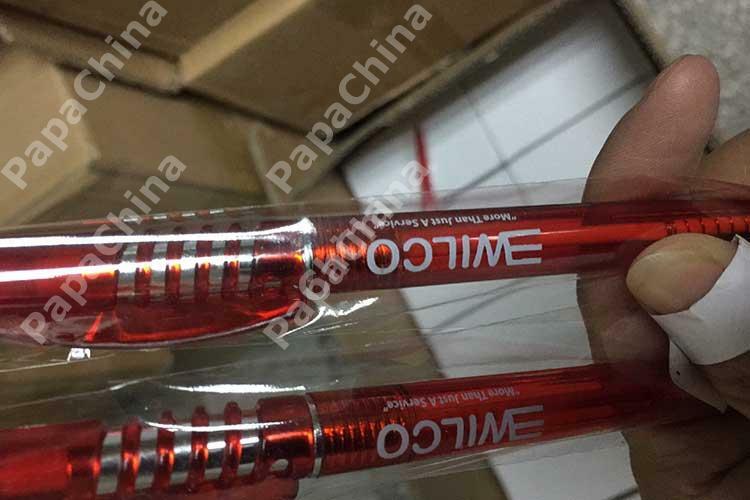 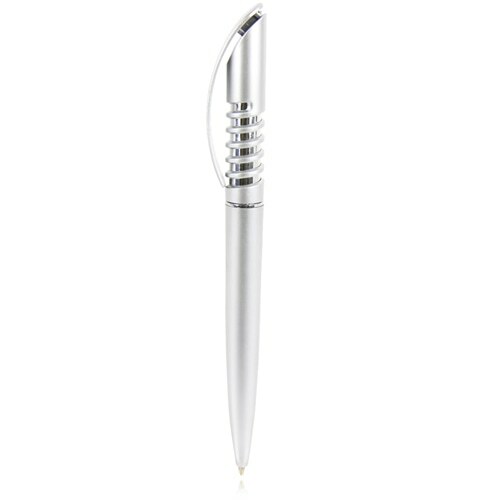 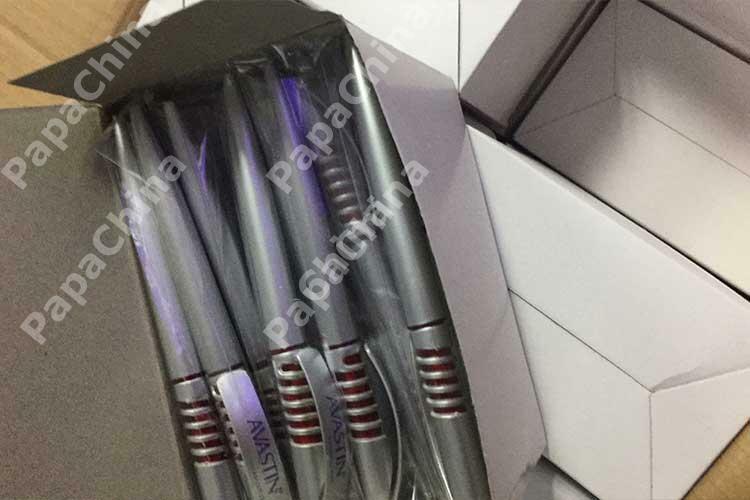 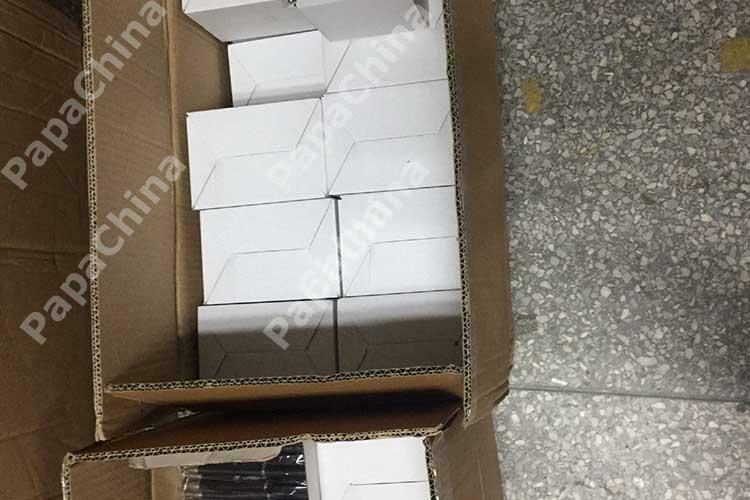 For all of your customers who need the product or service in an efficient way, Prime Spring Push Action Pen is a very handy product that will allure your customers and can be used as that provides an exposure of product to the market and your customers with the help of its diversified features like premium ballpoint, attractive design, string action.